Kias is the think tank for Nudio, LLC. 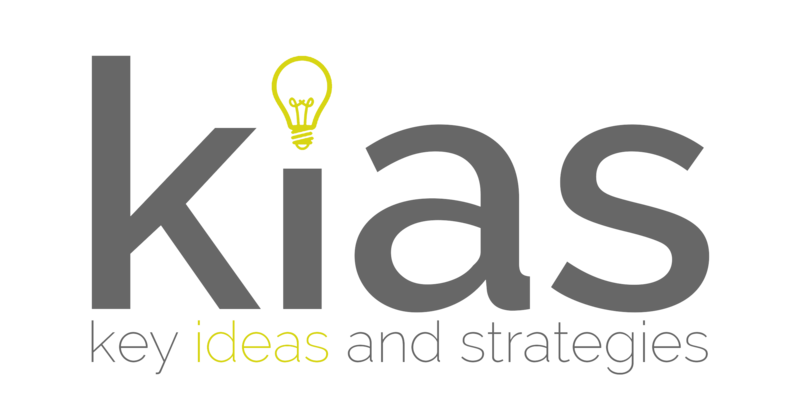 At Kias, we provide Key Ideas and Strategies that help build brands. We call them “Branderships”. That means that the Nudio team wants you to grow your business. We develop the strategies that help make the deployment of a business unit into a reality. From the initial stages of strategizing the business model to branding, website design, marketing and launch. Our proven techniques have helped companies create brands and launch real business units in the market.